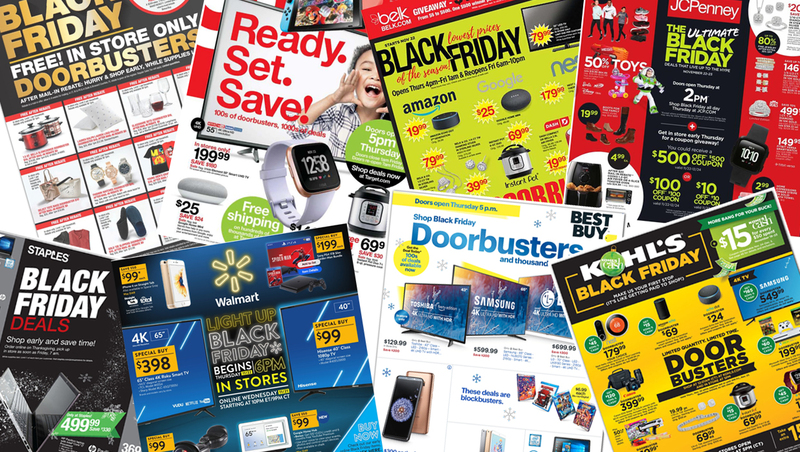 The 2018 Walmart Black Friday Ad is here! 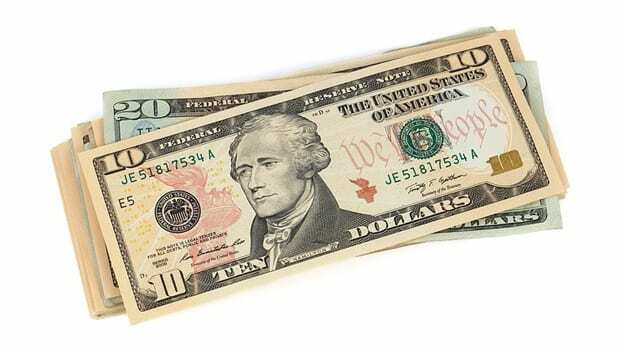 While you're waiting for Black Friday to get here, start planning your shopping list with the 15 Best Walmart Black Friday Deals of 2018, get a jump on your holiday shopping with the latest Walmart coupons and deals. When does the Walmart Black Friday sale start in the store? Walmart will begin their Black Friday sale at 6pm on Thursday, November 21. Since most Walmart locations won't actually ever close, we don't expect this to be a case of doors opening at 5pm, though certain parts of the store may be off limits until the Black Friday sale starts. 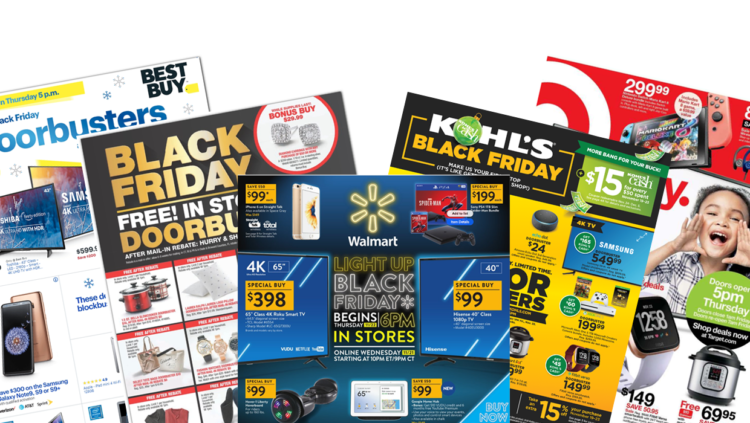 When does the 2018 Walmart Black Friday sale start online? The Walmart Black Friday sale will begin online at 9pm CT on Wednesday November 21, 2018. Yea, Walmart will be open all day on Thanksgiving. Use store maps to find out where popular doorbusters will be located. Stay up on Wednesday night – Black Friday deals will be available online beginning at 9pm CT.
Order online and pickup in-store to avoid shipping fees! If you're heading to the store, Walmart is treating customers to free cookies from the Walmart Bakery and free coffee courtesy of Keurig, starting at about 4pm, two hours before the in-store sale begins. Avoid the long lines by checking out with one of the mobile cashiers located throughout the store.